The Madhya Pradesh Board of Secondary Education (MPBSE) popularly known as MP Board has released the exam schedule for class 12th board exams. 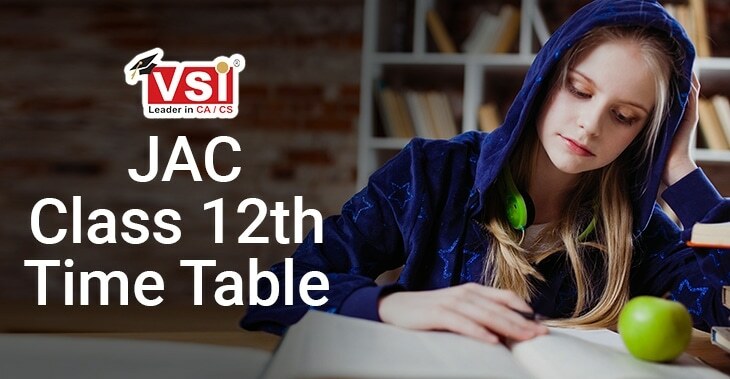 The practical exams for class 12th will be conducted from 12th February 2019 - 26th February 2019. The MP Board 12th Time Table 2019 for theory papers has also been released. The 12th Boards exam will commence from 2nd March and will go on till 2nd April 2019. Students can view and download the complete MP Board 12th Time Table 2019 from this. 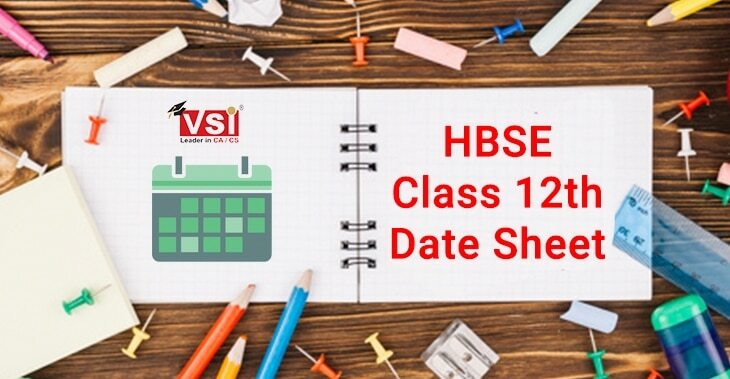 Students can check out the important dates in respect of MPBSE Class 12th exam 2019 from the table given below. The MPBSE Class 12th exams will be conducted from 9 am to 12.00 noon. 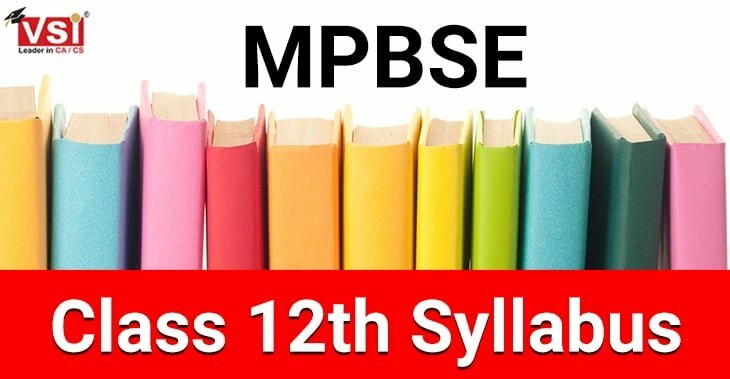 Students can check the step by step procedure to download the MP Board 12th Time Table 2019 from the official website of MPBSE. On the Home Page Find Time Table present on the top of the page. 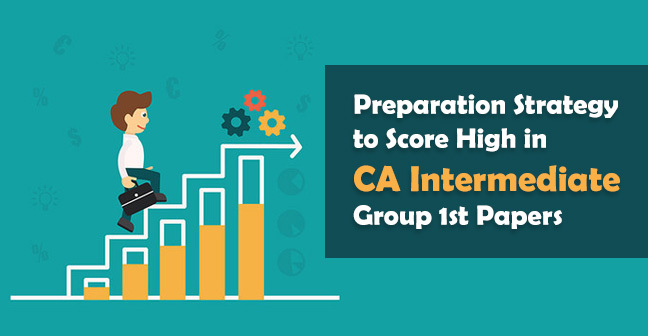 Click on Higher Secondary Certification exam 2019. You can download the time table in the pdf format or take out the print out of the same. Students must carry their Class 12th Admit Card while appearing for Class 12th Board exams. 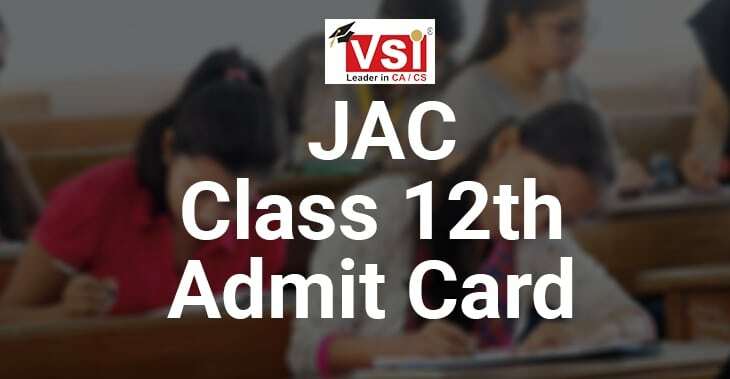 Admit card is the most important document for the board exam, and under no circumstances, a student should forget to bring the admit card into the examination hall. 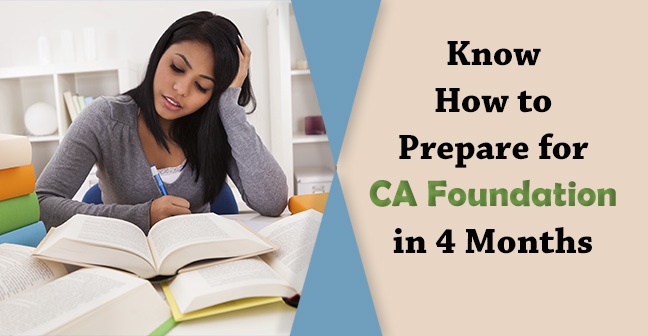 Admit card contains important information like your roll no., examination centre address, details of the exam date of various subjects, it even acts as the ID proof of the student. 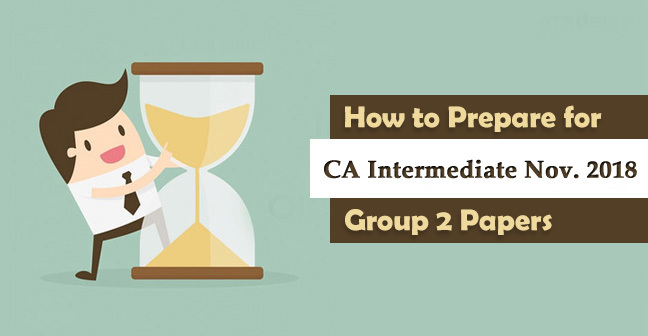 Once the Students are done with their 12th board examination they eagerly wait for the result. The MP Board Class 12th Result 2019 can be expected to release in the second week of May 2019. For all the latest updates regarding MPBSE 12th Exam students should keep visiting this page.